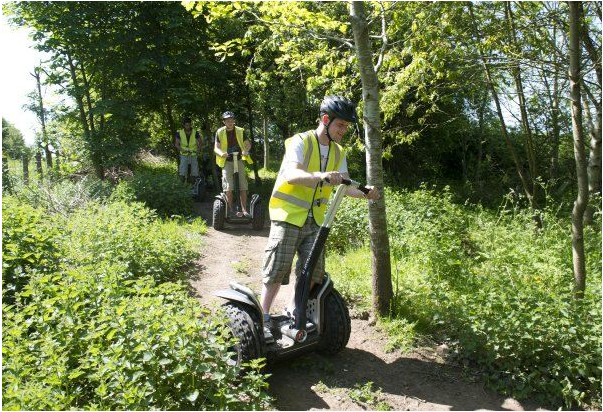 Enjoy a free half day of paintball worth £19.99 with every Segway experience booked. Various tracks are available suitable for beginners to more experienced riders. Session – £35pp Please call for more info.